Looking for information about new crop varieties? 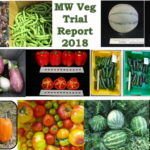 Reports on variety performance of sweet corn, pumpkin, summer squash and zucchini, melon, watermelon, picking cucumber, pepper, tomato, heritage beans, and specialty eggplant are available online at https://ag.purdue.edu/hla/fruitveg/Pages/mvtr2018.aspx. 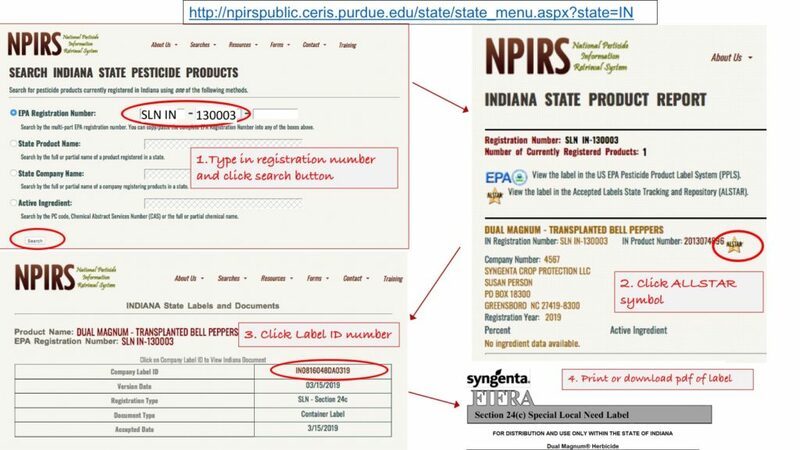 Presentations from many past Purdue educational programs for vegetable growers are available online at https://ag.purdue.edu/hla/fruitveg/Pages/presentations.aspx. Slides from the 2019 Illiana Vegetable Growers Symposium are available now. Indiana Hort Congress presentations will be available soon. 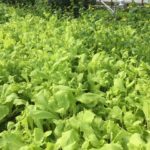 How Do Growing Media for Organic Production Compare? 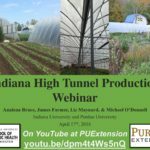 On April 17, 2018, Purdue University and Indiana University Bloomington teamed up to present a webinar about using high tunnels in Indiana. 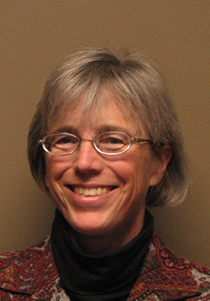 The recording is now available on the Purdue Extension Youtube channel at https://youtu.be/dpm4t4Ws5nQ. 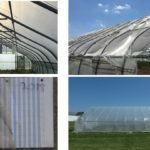 The 95-minute webinar introduces the upcoming High Tunnel Handbook for Indiana growers and summarizes key findings and recommendations from a recent study about high tunnel use in Indiana. Key points about winter production from a SARE partnership project wrap up the session. The USDA lab out of Wooster, Ohio is interested in surveying Indiana sweet corn for virus. They are especially interested in sweet corn near johnsongrass, but other fields are ok too. If you are interested, please let me know or contact Mark Jones, USDA Agronomist,mark.jones@ars.usda.gov, (330) 202-3555 ext. 2837. 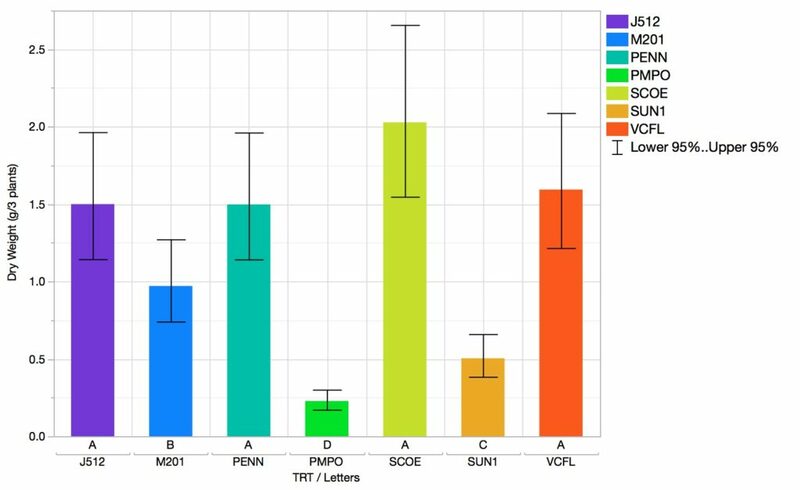 Your participation would be pretty simple: one time when the corn is 15 to 30 inches tall you would collect ten leaf samples on a field transect and also a sample of any odd looking plants and mail them to the USDA lab for analysis. USDA would mail you a packet with sample bags and instructions and mailing materials. If you are interested, but would rather have someone else collect the samples, I can check with a local county Extension educator to see if they would be interested in collecting the samples. Thanks for considering this!